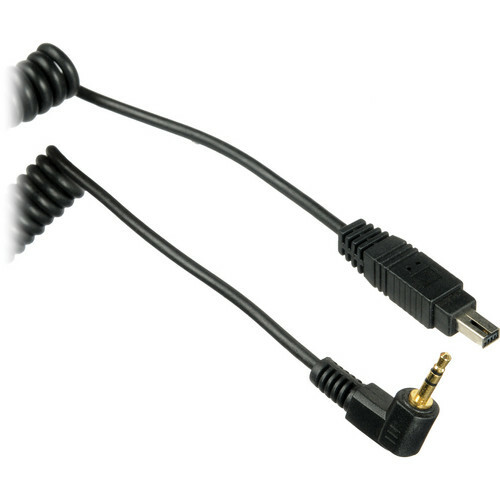 The Shutter Release Cable for Sky-Watcher from Celestron allows the multi-purpose Virtuoso mount to trigger a Nikon D70s or D80 DSLR by connecting the Auto-Image port to the camera's remote terminal. This imaging accessory enables the mount's Automatic Shutter Release function to control the camera and capture panoramic or time lapse images without the user having to do any work, after the exposure time and firing parameters have been set. Box Dimensions (LxWxH) 6.0 x 3.0 x 0.25"
does it work with Nikon D750?